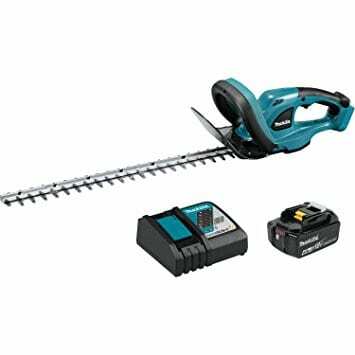 18V LXT 22″ Hedge Trimmer Kit. Up to 120 minutes of run time under no load using 4.0 Ah battery BL1840B on lowest setting. 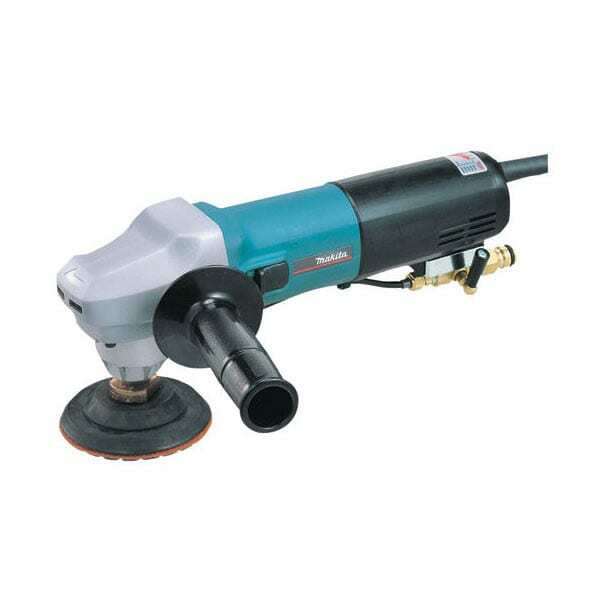 Makita-built motor delivers 1,350 SPM for increased cutting speed. 22 In. blade provides increased cutting capacity. Anti-vibration design (five cushions within the motor housing) helps minimize vibration. Landscapers and contractors are demanding more cordless alternatives to corded and gas-powered outdoor power equipment. 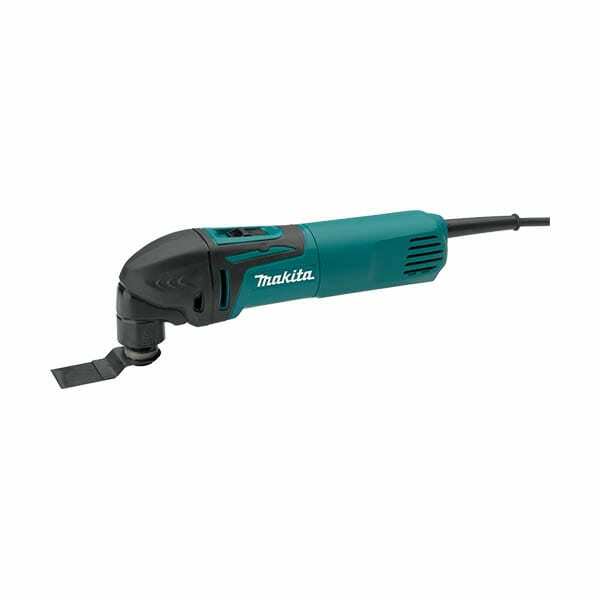 Makita is meeting demand with an expanding line of cordless ope, including the Makita 18V LXT Lithium-Ion cordless hedge trimmer (model XHU02M1). With zero emissions, lower noise, and considerably less maintenance, the XHU02M1 is a welcome solution for trimming applications. 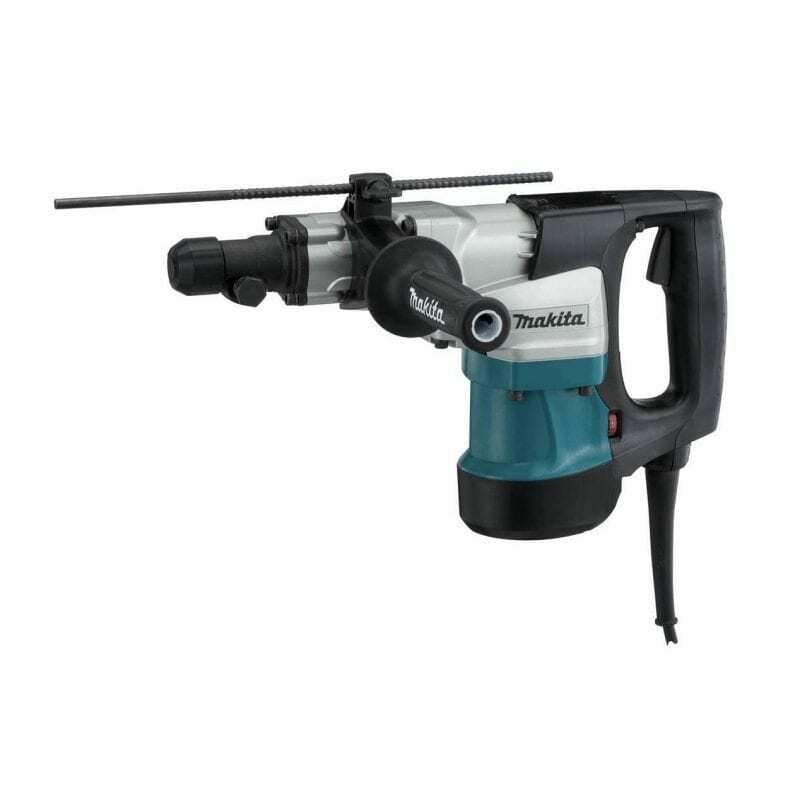 The XHU02M1 has a Makita-built motor that delivers 1,350 SPM and a 22 In. blade for increased cutting capacity. The XHU02M1 will run up to 120 minutes on the low setting on a single charge using an 18V LXT 4.0 Ah battery. Cordless technology also means lower noise, and at only 87 dB(A) the XHU02Z is 25% quieter than other cordless hedge trimmers.